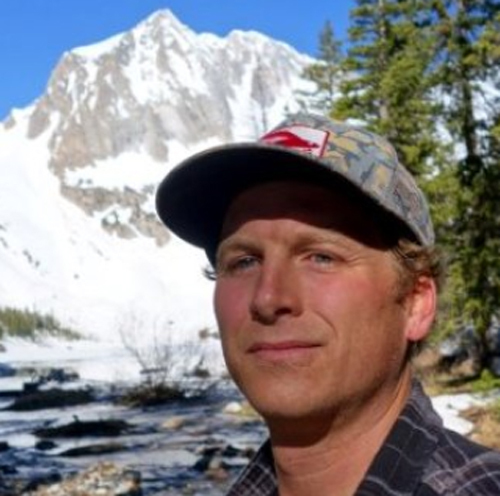 Teton Gravity Research, a leading youth culture, adventure and action sports media brand, today announced the hiring of a new National Sales Director, Chris Engelsman. The announcement comes amidst a record year of growth and expansion for the long time media staple. In the past year, TGR has released 4 award winning films, launched three original television series, produced 400 live audience events, grew TetonGravity.com by 82% YOY and is consistently enjoying an unprecedented 10x virality ratio in its growing social channels. "As millennials interest in action sports and the adventure lifestyle continues to grow at unprecedented levels, we have focused on expanding our content creation, branded partnerships and distribution footprint to supply the insatiable demand for this type of content." says Todd Jones, TGR co-founder and CEO, "Chris will manage and oversee all aspects of sales across the company." Engelsman comes to TGR after more than nine years of leadership with The Enthusiast Network (TEN), where he was the Sales Director for their Sports and Entertainment division. With TEN, Engelsman oversaw a sales team of 33 people for 13 media brands within their sports division including TW Snow, Powder, and Surfer Magazine. "I'm excited to be working with TGR," says Engelsman. "The content they produce and their rapidly expanding channels of distribution provide a great opportunity to connect brands with a fan base that is consuming media across new and evolving mediums. I feel we are really well positioned to stay on the cutting edge of the media universe amidst a constantly evolving landscape."